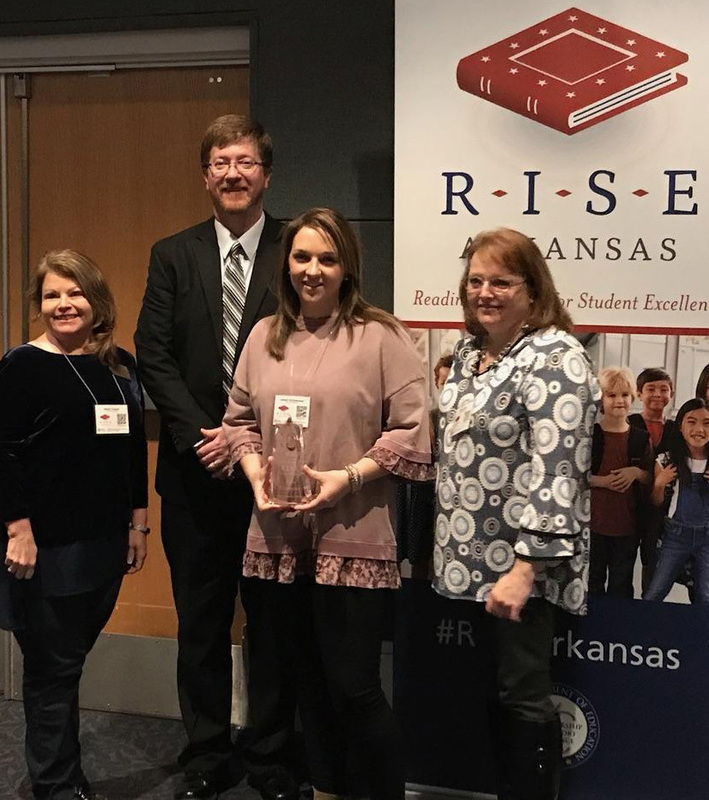 Congrats to Paris Elementary School for being recognized for their success as 1 of 10 R.I.S.E schools in Arkansas by Commission Johnny Key of the Arkansas Department of Education ! R.I.S.E. (Reading Initiative for Student Excellence) Arkansas encourages a culture of reading by coordinating a statewide reading campaign with community partners, parents, and teachers to establish the importance of reading in homes, schools, and communities.